If I am a financial professional, why would I be interested in a financial reporting system? Don’t my clients and I get all the reports we need from QuickBooks? 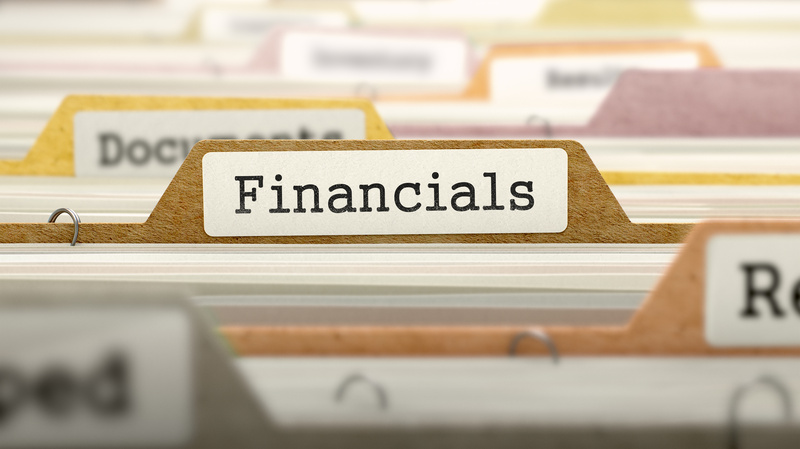 Why would a small business financial reporting system have value for me? Let me explain: Our good friend Steve LeFever, Chairman of Profit Mastery, has been teaching people how to understand financial statements for 30 years and he likes to say that human nature has a lot to do with it. What do we typically do when confronted with things that we fear or know little about? We put them off to another time. Or, perhaps we delegate to someone else. It is just human nature to avoid things where we have little knowledge or interest. The second “challenge” after human nature is: Financials are boring! Why do so many people have the perception that the very subject of financials is “boring?” Maybe this has something to do with our lack of interest or just plain avoidance of things we do not understand? The hard fact is that we do this at our own peril! The ultimate penalty for this avoidance can be a very painful experience that leads to great financial stress or worse – bankruptcy! Another “human nature” factor relates to work ethic. Most people are happy if their financial statements show that they have a Net Profit and Money in the bank. Who wouldn’t be, right? Well, it turns out that there is a lot more to be learned from financial statements but it takes some work! Provides a system so you can easily show your client the answers to questions like “If the company makes a new hire, how much of an increase in sales is required to “break even” on that expense? Opens up opportunities for additional, productive billable hours that are easily justified by an outstanding R.O.I. for you and your client. Of course, what we are talking about here is Profit Gap. For those who have clients that use QuickBooks On-Line, a free trial is available thru the Intuit App store at www.apps.com. QuickBooks Desktop users can access Profit Gap at http://financialsoft.biz/profit-gap-2/ . One more thing: What if I told you that financials can be taught in an entertaining and interesting way – and that the peace of mind that comes from that understanding can be yours and your client’s with a time efficient and easy way to understand the Profit Gap financial reporting system? FinancialSoft’s Profit Gap Reporting System provides business intelligence to help company owners increase Cash Flow and Profits. The report includes powerful metrics and helps fine tune financial performance.